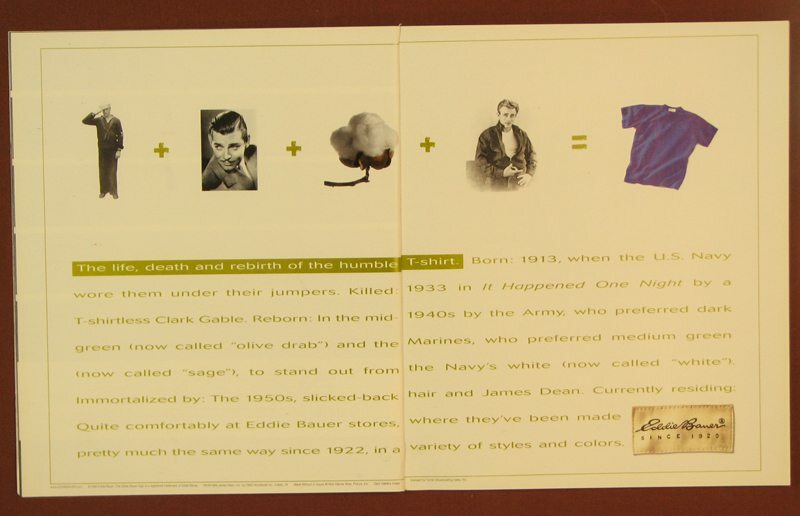 One of the more intriguing chapters in the history of Starbucks is Joe Magazine. 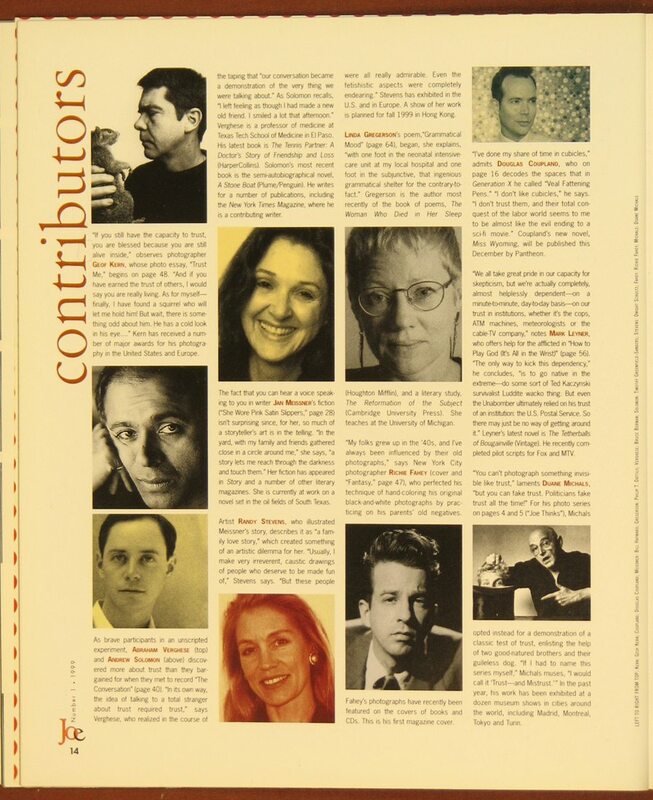 This was a magazine produced by Starbucks in the summer of 1999 in partnership with Time Inc. 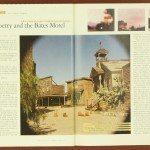 There is a good archived Seattle Times article about this magazine here. Before I talk about Joe Magazine I first want to say that for over a year, I have wanted to write an article about this magazine. The problem was that I didn’t own a copy of it. 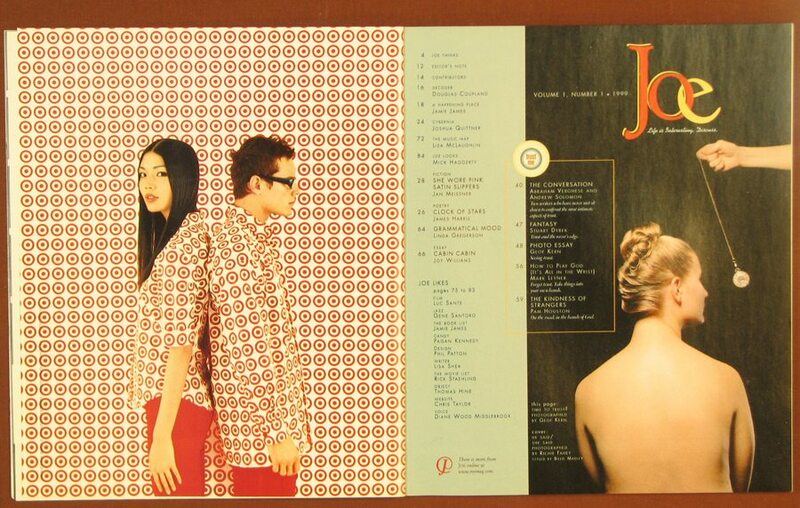 I have been looking high and low for Joe Magazine, and was beginning to think that it would be impossible to find a nice copy of a twelve-year-old Starbucks-produced magazine. Would I have pay a small fortune for it? I remembered reading a Seattle Times news article that stated that Howard Schultz keeps a rack of these magazines in his office. I can’t find that link at the moment. I had looked for the Joe Magazine for so long that I was beginning to feel desperate. 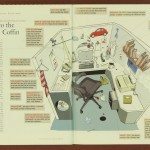 Would I have to sneak into Howard’s office and “borrow” a copy of the magazine? 😉 I quickly discarded this idea once I ran through the litany of criminal charges that could arise from such conduct. Bad idea! However not too long ago, I finally found one. Where did I find it? It was a mere $5.99 buy-it-now purchase on Ebay. I definitely would have paid more than that! And to boot, the purchase came with two of the same magazine: Each of the two magazines have a unique cover though the content inside is the same. 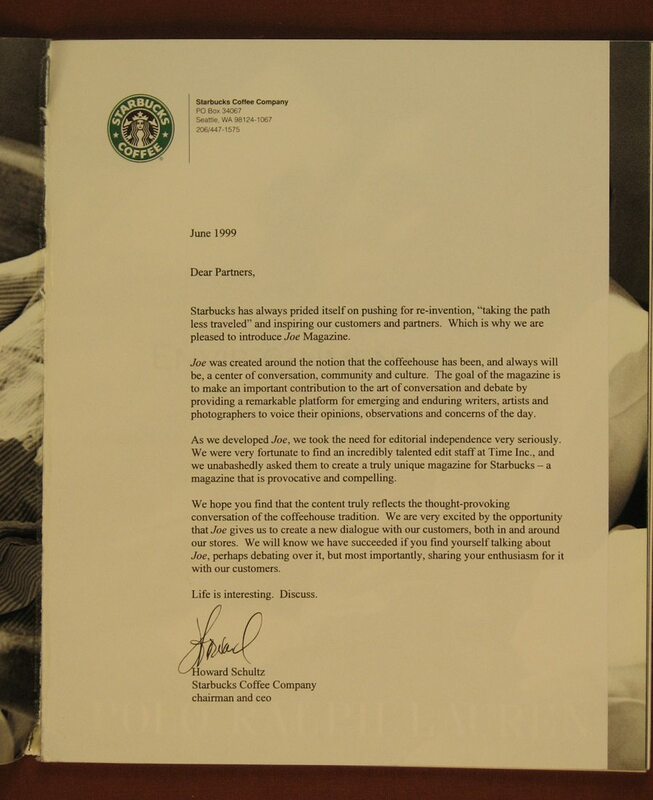 One of the two magazines came as a partner preview version with a letter from Howard Schultz. 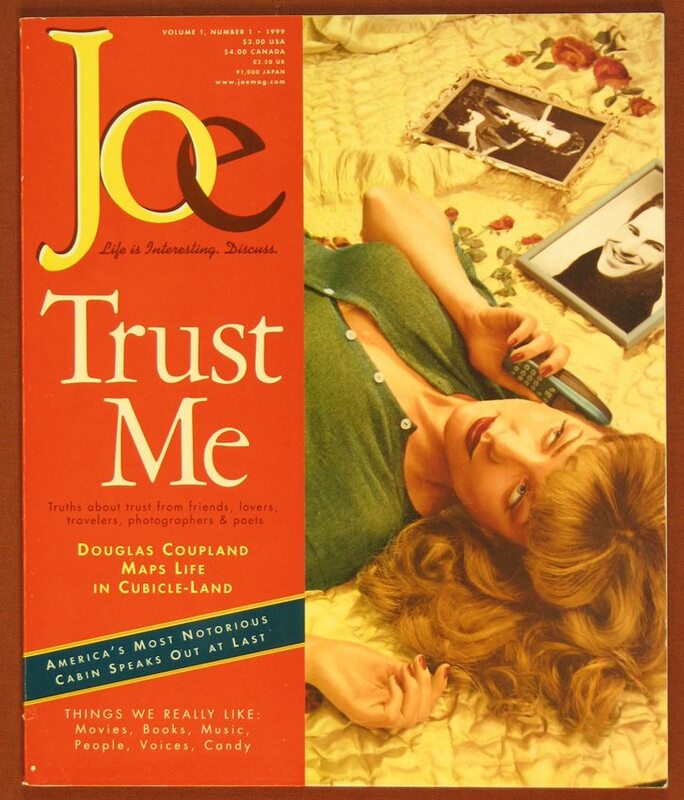 Joe Magazine survived through just three issues before Starbucks pulled the plug on it. 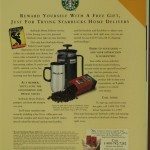 A Seattle Times article details that by less than one year after its launch, Starbucks knew that the magazine was not attracting readers. 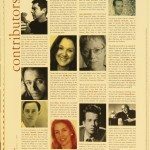 Twelve years later, the magazine is a fascinating flash back to 1999. 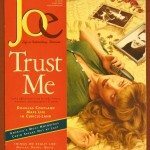 The magazine featured here in this article had the theme of “trust” and the content featured “trust” in both articles and photos. I notice that some of the content was a little esoteric and abstract. 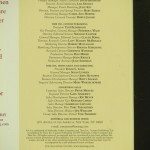 The content attracted well-known contributors, including Doug Coupland. 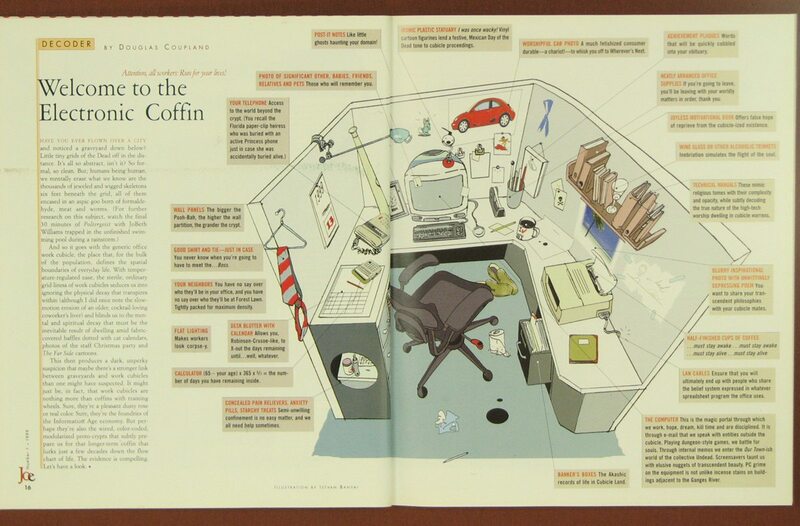 The Coupland article describes the modern office cubicle as a coffin. Another incredibly interesting thing about looking back at this is simply looking at the ads. 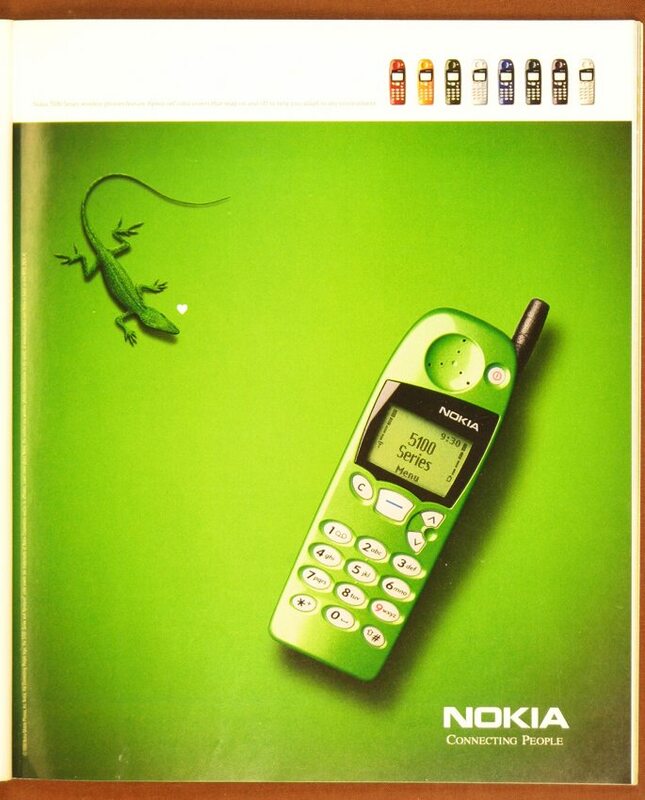 The 1999 ad for a Nokia phone makes me laugh a little! Phones have changed a lot in the past twelve years! 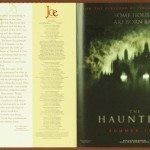 And notice there is an advertisement for the movie The Haunting. 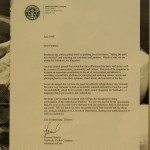 Don’t miss the letter from Howard Schultz to Starbucks partners. 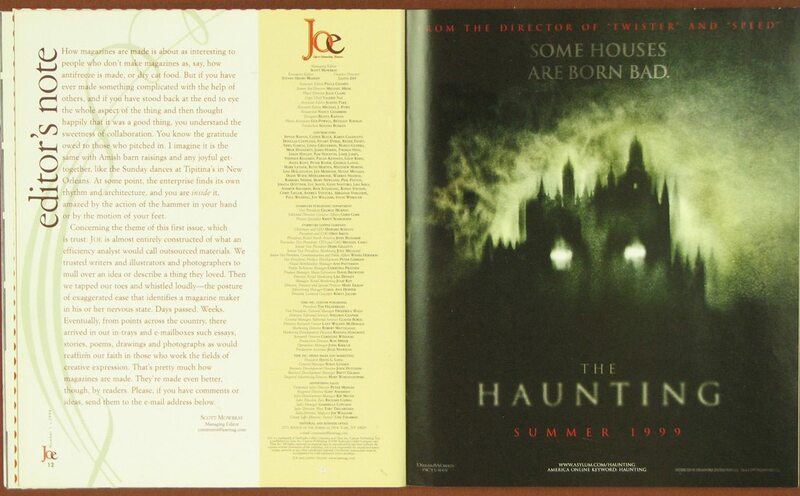 Last but not least, the 1999 ebay ad is interesting too! Hope you enjoyed this flash back to 1999! Please tell me what you think. Which of the new Starbucks petite treats do you like best? (Free petite treats 3-10 to 3-12 with some conditions). Thank you so much for posting this!! What a fun read! Nice post. I never heard of Joe. It makes me wonder if Starbucks was ahead of its time. Look at Joe and compare that to what you get when you sign onto Starbuck’s wifi. It’s kind of hard to critique the magazine when I haven’t seen it. But it makes me wonder if Starbucks tried to solve the wrong problem. Did Starbucks customers really want or need something to spark discussion? Perhaps they would have had more luck with a version of Games magazine. There’s a lot here to discuss. Maybe Starbucks ought to take another stab at a magazine. Maybe call it Melody. It’s very interesting looking back at this now but I can easily see (now) why this likely would’ve failed. (of course, I’ve felt the same way about the PPR-force-feed…) Very interesting tho…. funny about the Nokia phone. 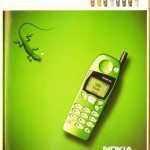 My first cell phone was a Nokia like that in ’98, altho I don’t remember that they were ever in colors….other than black. I totally remember those Nokia phones…that was one of my first ones too I was a senior in high school I remember that. Was this before Starbucks had a website? I remember 1998 or 1999 was around the first time I had ever gone to a Starbucks, so I didn’t know much about them. Anyway, I noticed on the home delivery service, it tells you to call but says nothing about a website. Wow. Melody, I really enjoyed this blog post. You have this amasing ability to find and attract the intersesting and unique as it pertains to Starbucks. Melody so happy you finally found the magazine. How incredibly neat! They should try to bring it back today for their anniversary with touches relevant to now! Thanks so much. I just noticed your “coffee ring” around the comments number — looks like that one ad in Joe – remember? I have to remember to take a little break this afternoon and go and get my mini treat! What a fun find. I was not in a heavily Starbucks populated area in 1999 (took a 1 year diversion that didn’t pan out) so I never saw these magazines. 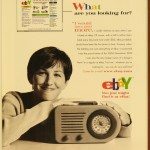 Did you notice that you used practically the same words in describing your ebay find as they use in their ad? 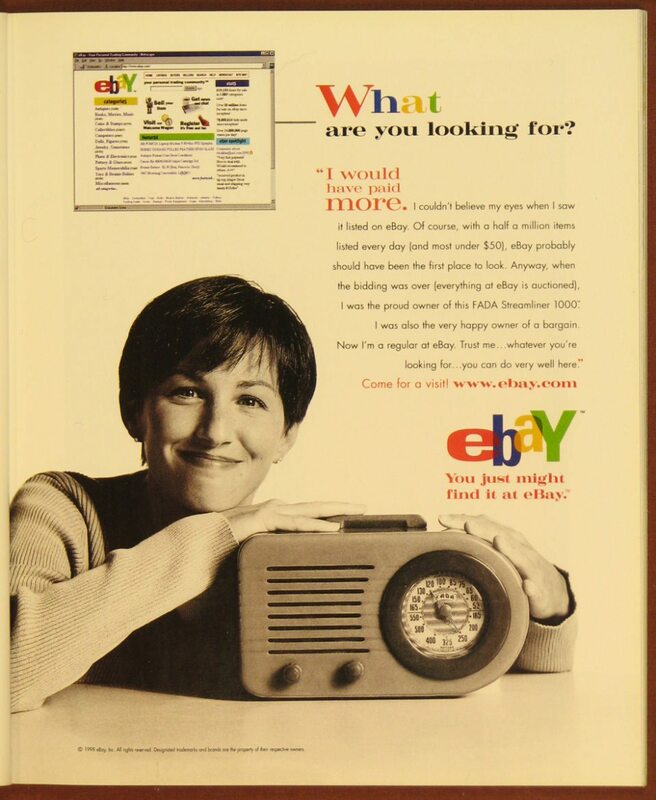 (“I would have paid more.” “I definitely would have paid more than that!”) – that ad was a nicely descriptive explanation of what ebay was all about – certainly not the “typical” dot-com ad from that era. 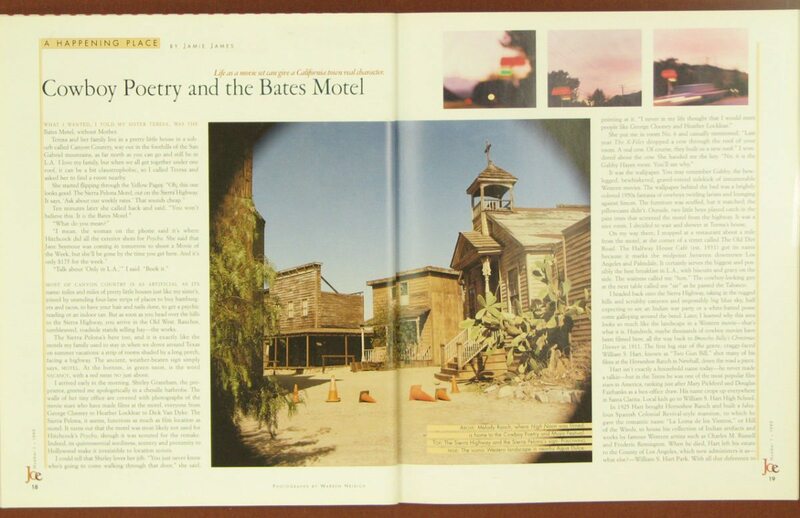 Sorry I’m so late with replies – @Carl Natale – This magazine was definitely ahead of its time! It would be totally interesting to see what they’d produce if they tried something like this a second time around, with a new logo on it of course. @CD – No I didn’t notice that but you’re right I did almost sound just like the ebay ad. 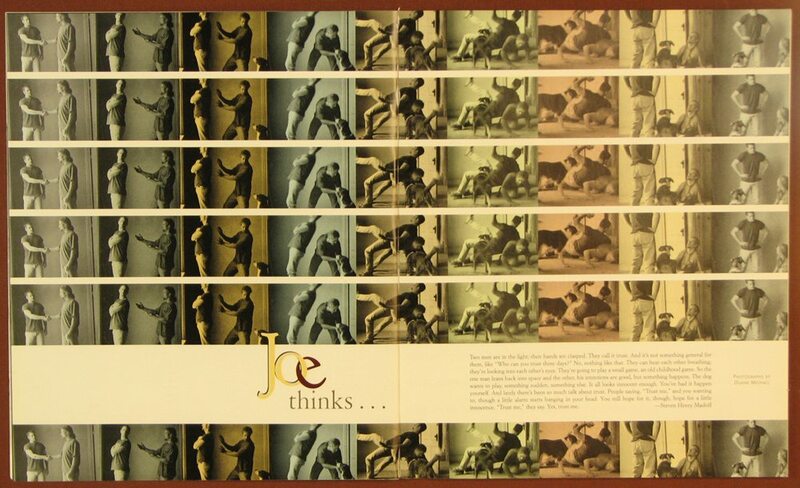 I’d been watching ebay for Joe Magazine for literally 18 months, and had checked with a collector too, and I was at the point where I thought I might have to pay easily a few hundred dollars for one of these magazine. The $5.99 “buy it now” blew me away. What a great find! I almost forgot about these. So you only got the one issue? Until this article, I forgot that I have a couple cases of EACH issue in my garage. Do you remember the one with Homer Simpson on the cover? Let me know if you want the other issues. You deserve them. Anyway, a little history on this magazine. 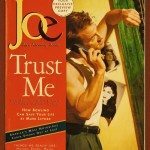 When Joe was coming out, the publisher came up with a great idea, to sell tailored magazines to a bunch of people. 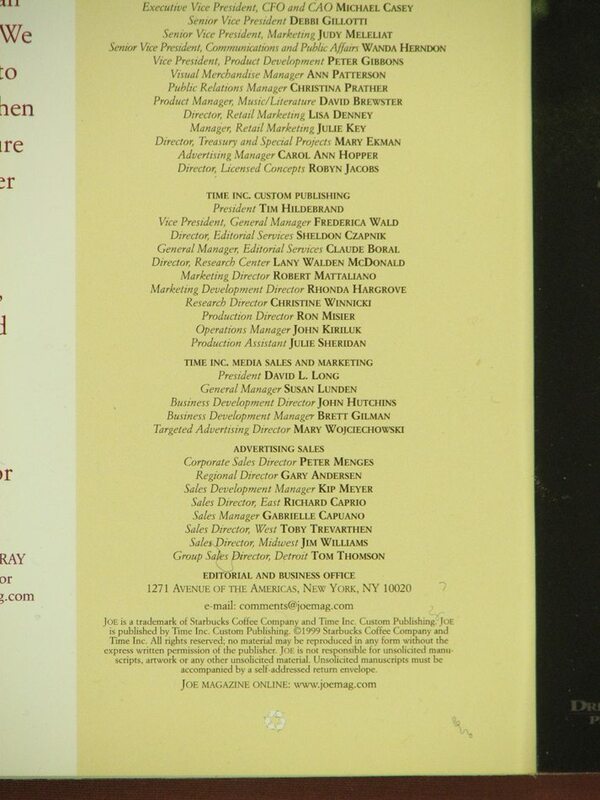 So, the magazine was a template of sorts, with many “shared” stories, but also original content as well. 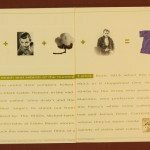 Shared ads, as well as some cross-promotional business ads also occurred. The covers were all different. And unless you had various versions of this magazine in front of you, it was hard to tell that this was the case. A great idea, for everyone, simple publishing, shared and exclusive content, lower costs to publish, etc. 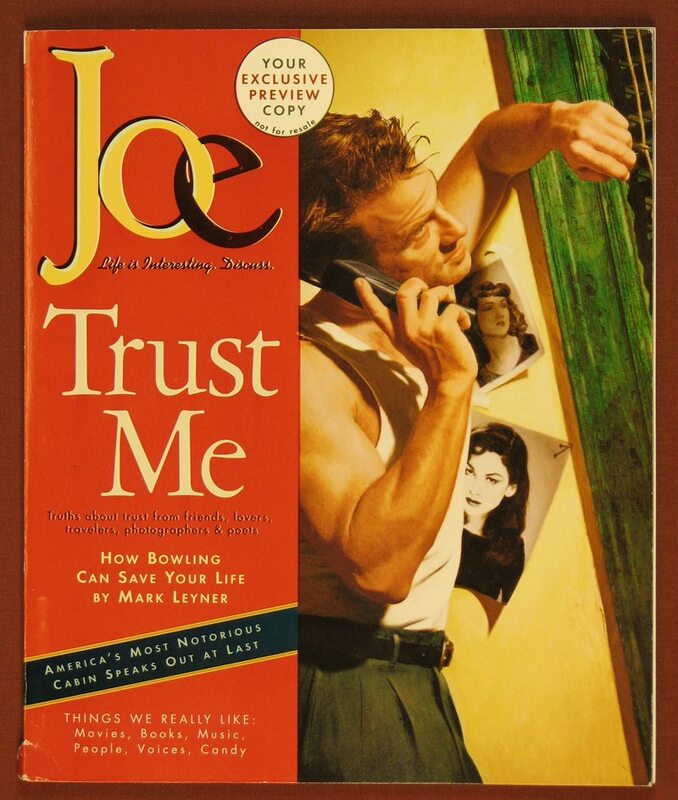 For whatever reason, most of these magazines failed, not just Joe. In my “research” several years ago, I found the O, Oprah’s magazine started on the same platform, but quickly moved off, to maintain complete control. I will see if I can find my notes I made on this to see if I can make any updates. 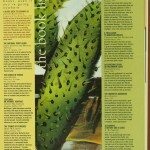 At one point, I was looking at starting my own magazine, using the same process & publisher, but they did not have a good tech or design area of stories, etc. Oh, it probably would have died too. @WO – I’d be forever in debt to you! This could be one of three posts in a series with your help! Can I mail you some coffee? Kona? Coffee shops are and always have been a place for discussion, but I wonder if Joe was a bit too blatant in its appeal to that fact. Giving people a magazine, in shop, to spur discussion, strikes me as akin to giving a list of discussion questions to a book club, or an assignment to a class. There is the fact, first of all, that people tend to bring their own reading material to cafes. Frequently, that’s why they’re going to the cafe to begin with. But more importantly than that, cafe reading material is just that, cafe reading material. People aren’t typically too inclined to pay for it, since they aren’t likely to spend time with it once they leave the coffee shop. Little known fact that the stands which hold VIA now – that used to hold the boxed tazo teas – were once the Joe Mag Rack…Talk about reusing fixtures! 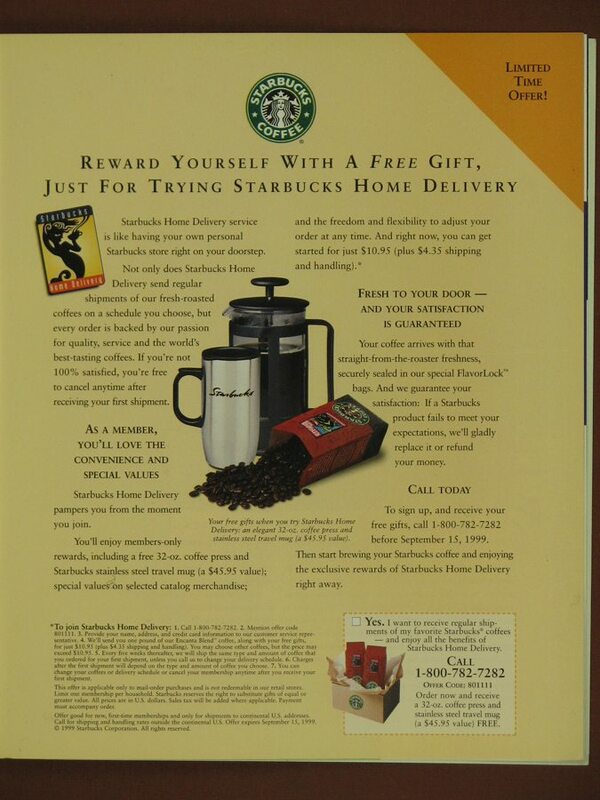 It was a joint venture of Starbucks & Time Inc. There was no business plan to promote it. NOTHING. Both giant corportations thought the other was supposed to publicize it. It suddenly appeared @ Starbucks, but the kids who worked behind the counters had no training to tell customers what it was or why it was there. The few people who looked at it were surprised to find they were expected to pay for it ($2.95). But perhaps the most important reason it failed so quickly was the editing. It was edited for a nonexistent elitist audience with very few articles that were compelling to read unless you a getting a masters esoterica. It did win awards for design though. It’s failure litterally broke my heart . . . I had a heart attack soon afterward & decided I’d already deaigned all the magazines I cared to . . . Roling Stone, New West, Vanity Fair . . . & it was time to devote myself to my photography. Hi Lloyd. Thank you for your comment. I just learned a tremendous amount. Didn’t know any of that. You did pour your heart into that magazine. Thank you again because without your comment, I doubt anyone reading this would’ve known that background. I always say this, but I really do hope you’ll “like” this blog (see facebook page widget) and/or subscribe. Melody, where exactly is the fb widget? but I can’t say I really “do” fb . . . hate typing . . . I joined mostly because I hope more people will see my photographs. I’m at home on this Sunday having a relaxing day, and I pulled out a Joe Magazine and took a pic of a page crediting you. 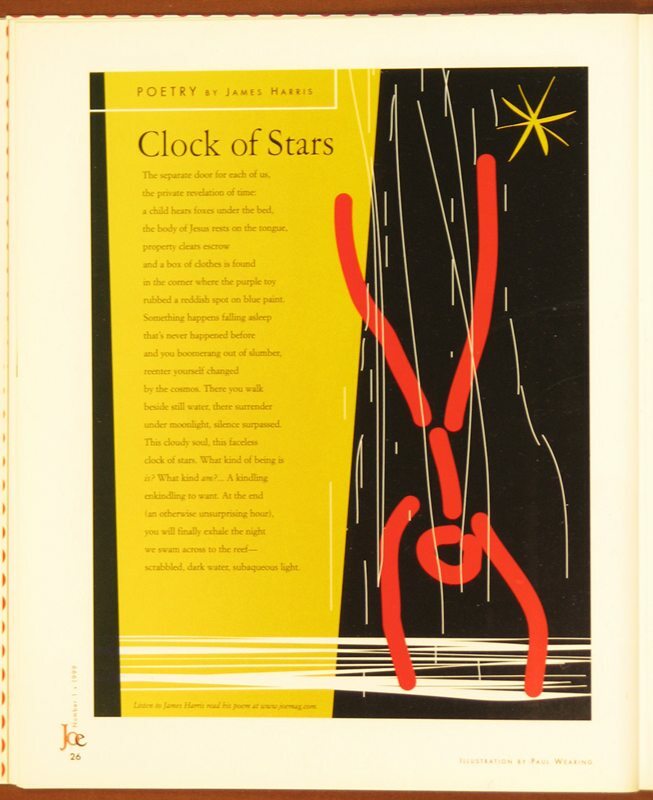 I have James Harris’s poem “Clock of Stars” framed on my wall as I write this — saved the page from the first issue of Joe and never saw another line by him or another issue of the magazine. So glad to find your article, Melody. 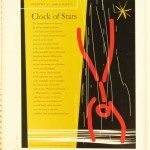 Has anyone out there seen any more work by Harris? Is it all this good? 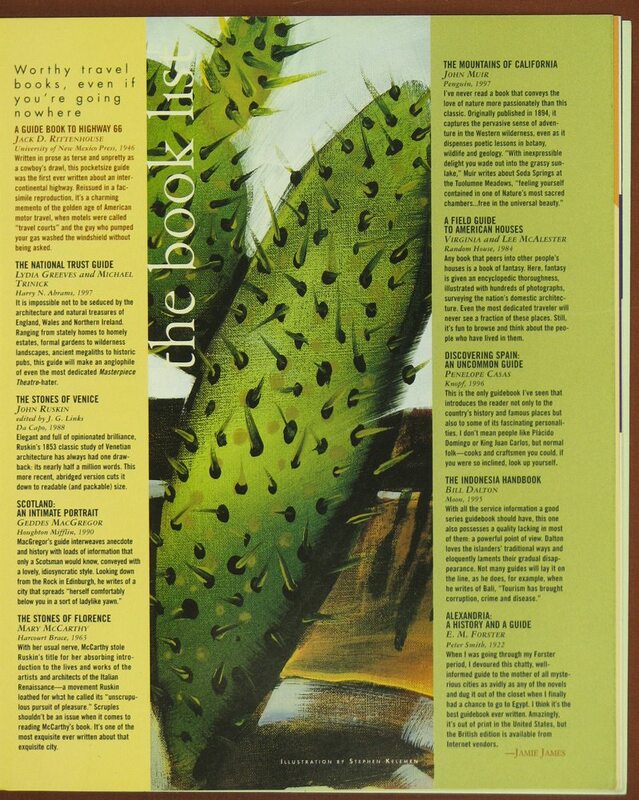 I drummed up this article because I am looking for magazine number three.. The first two I was able to purchase on eBay and Amazon but I can’t even find a photo of number three. Did your friend send you them? I would so love to see it! I think they are beautiful, rich looking magazines. It’s funny the sake price would be nothing these days! Oops.. Should say the SALE price, thank you auto correct..
Hey, I have that cup! Same color, same logo. I bought it at the biannual “sample sale” in the Starbucks headquarters in Seattle. Interested? Let me know.